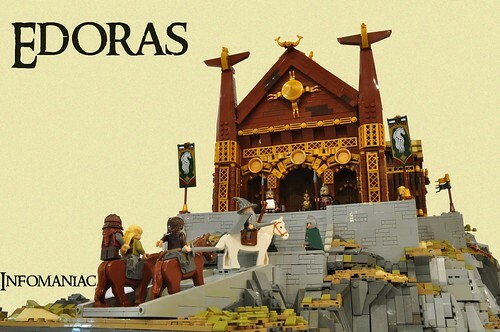 A second phenomenal Tolkien build in one week? 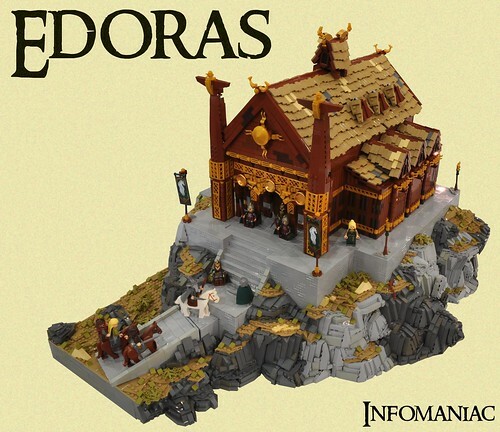 Infomaniac brings us this, the great hall of Meduseld, in the capitol city of Edoras, in the land of Rohan. Here King Theoden went all bonkers and stuff, thanks to Wormtongue and Saruman, the jerks.